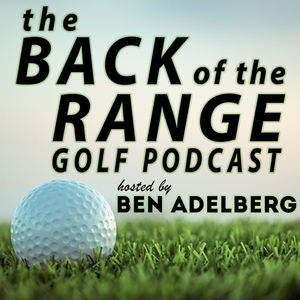 We found 2 episodes of The Back of the Range Golf Podcast with the tag “stewart hagestad”. Our guest this week is Stewart Hagestad. The 2016 U.S. Mid Amateur champion and 2017 US Walker Cup member talks about his college days at USC, fighting off nerves to make the cut at The Masters, and his decision to be a career amateur. Stewart also talks about his junior golf days with his pals Justin Thomas and Jordan Spieth.